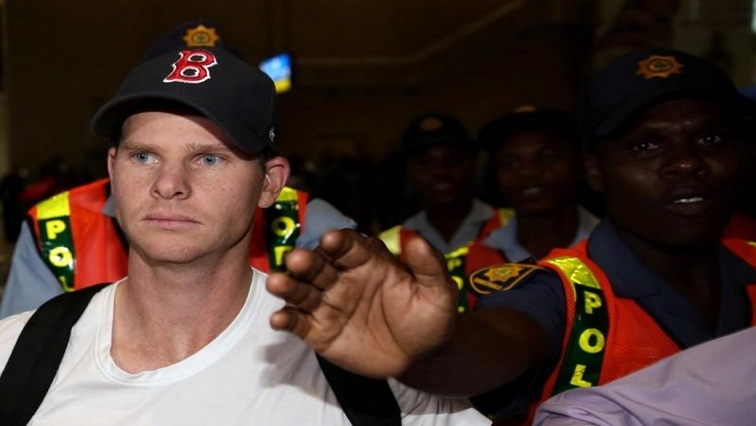 Steve Smith Archives - SABC News - Breaking news, special reports, world, business, sport coverage of all South African current events. Africa's news leader. 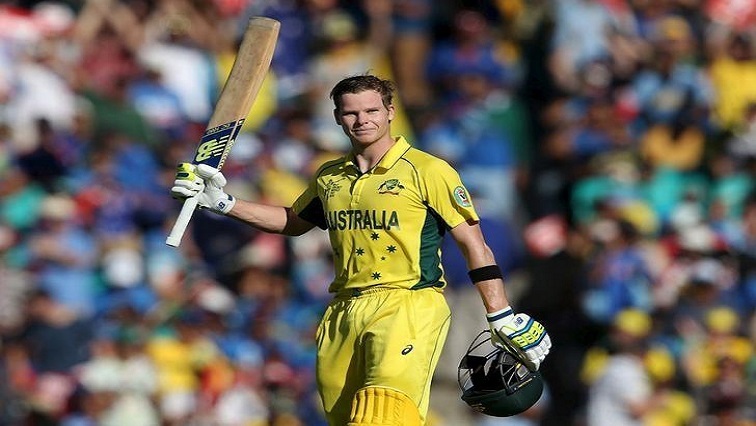 Home » Posts Tagged "Steve Smith"
Steve Smith and David Warner could be in line for an immediate return to the Australian team when their bans expire midway through the upcoming one-day international (ODI) series against Pakistan in the United Arab Emirates. David Warner, who continues to serve his 12-month suspension from the national team for his role in the ball-tampering scandal in South Africa, reportedly injured the elbow during a flamboyant knock for the Sylhet Sixers in the Bangladesh. 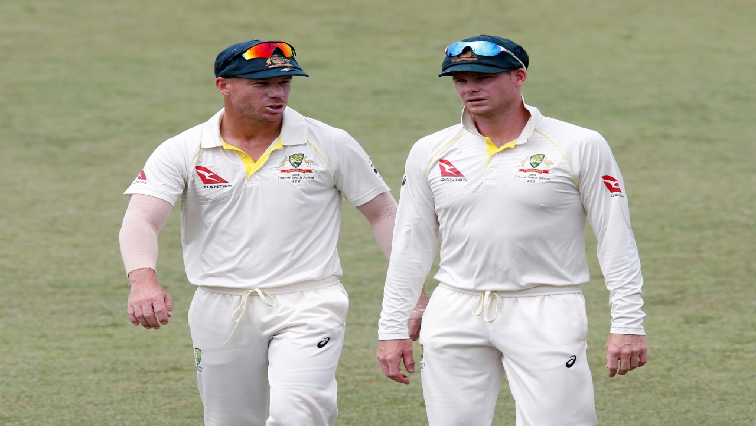 Australia are “kidding themselves” if they think the return of Steve Smith and David Warner is the answer to all their problems and a serious overhaul is needed if they are to win the Ashes this year, former England captain Michael Vaughan has said. 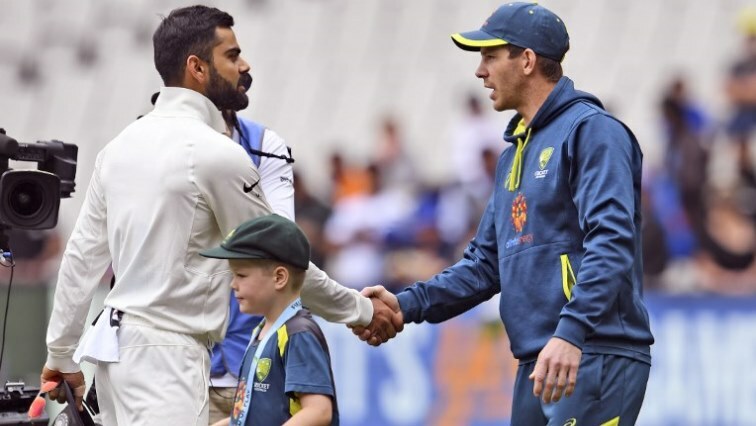 Captain Tim Paine admitted Sunday Australia badly needed the banned Steve Smith and David Warner back in the side after more woeful batting in the third Test against India. 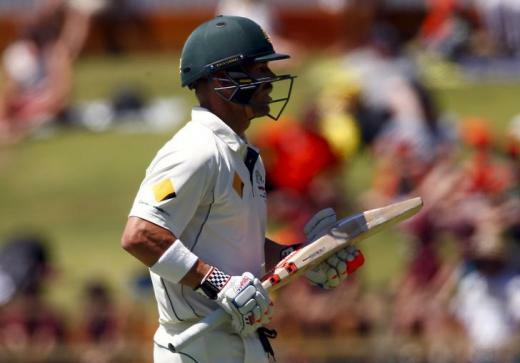 Former Australia captain Steve Smith said on Friday he had not been involved in planning to tamper with the ball during the Cape Town test against South Africa but took responsibility as a leader for failing to put a stop to it.